Motu-nui Rams are breeders of high performance Romney, Crossbred and Terminal stud rams. 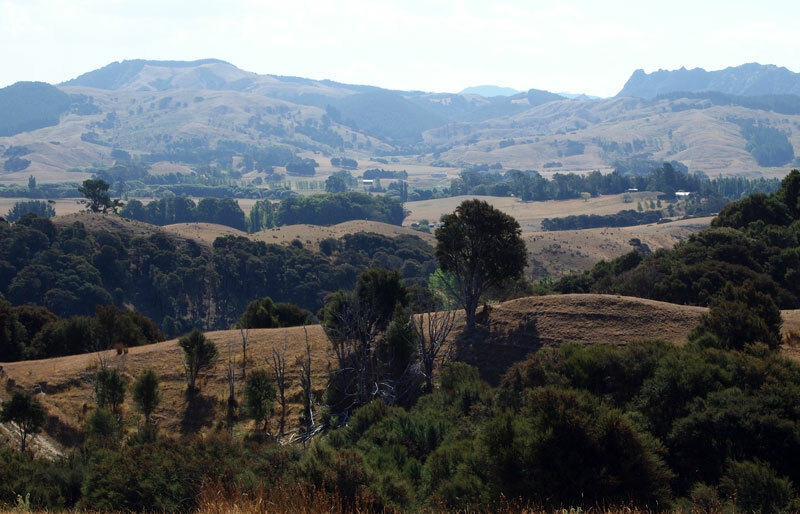 We are specialists in hardy, resilient sires bred specifically for the tough conditions of New Zealand hill country. Based at the 680ha ICA Station at Whareama on the East Coast of the Wairarapa and carrying around 4,000 ewes, we produce rams that will deliver real returns to you, the commercial farmer. With ‘efficiency’ and ‘hardiness’ our top breeding objectives, Motu-nui aims to breed ewes that can wean their body weight on summer dry hill country. Open the 2018 newsletter here. STAY UP TO DATE – SIGN UP FOR OUR NEWSLETTERS HERE !